The Wire Basket Drum is designed to provide a safe and secure short term storage of partially spent fumigant residues prior to final disposal. The basket allows for air circulation from all sides. 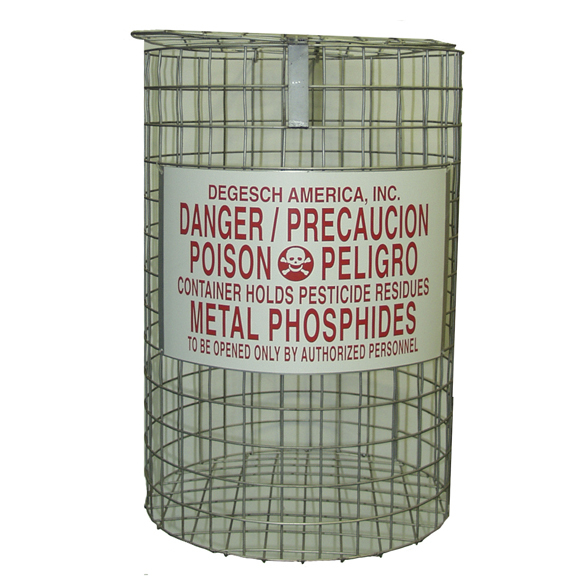 The basket may also be used for wet deactivation of spent fumigant products.